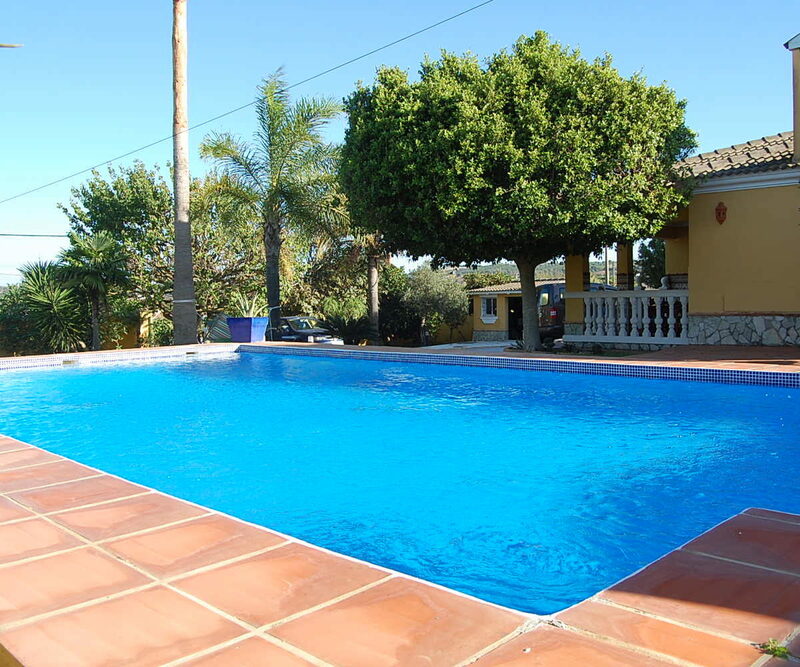 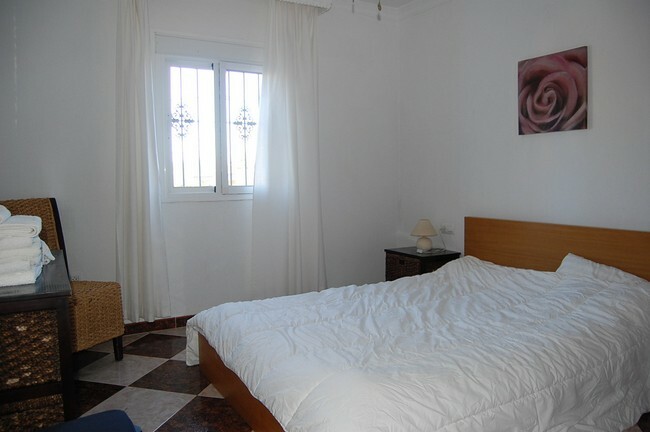 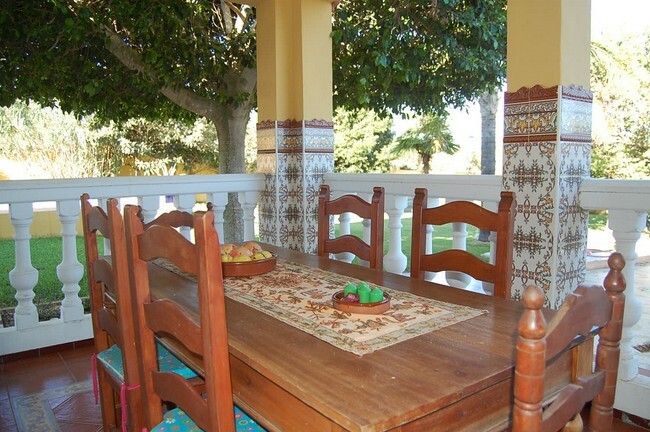 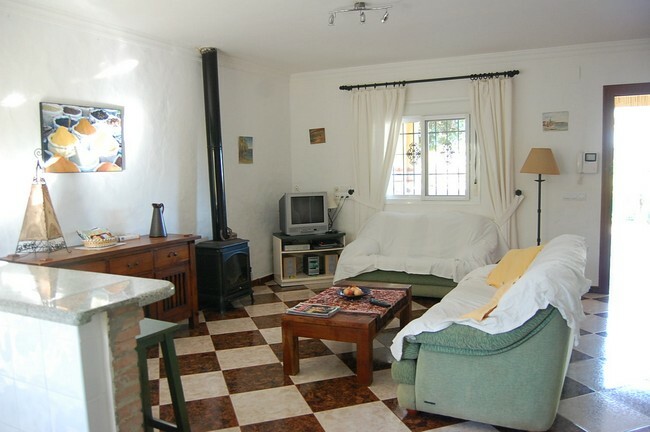 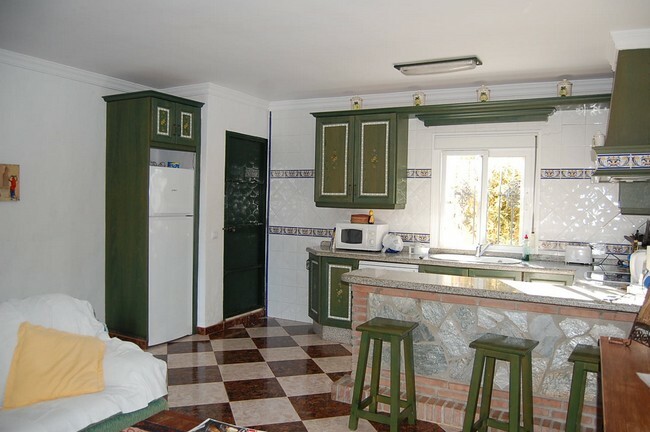 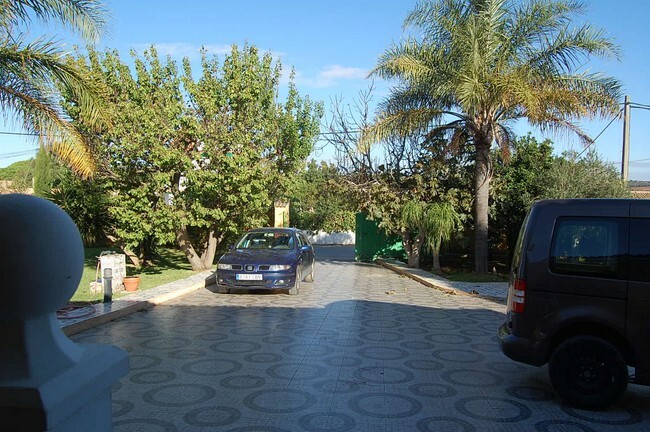 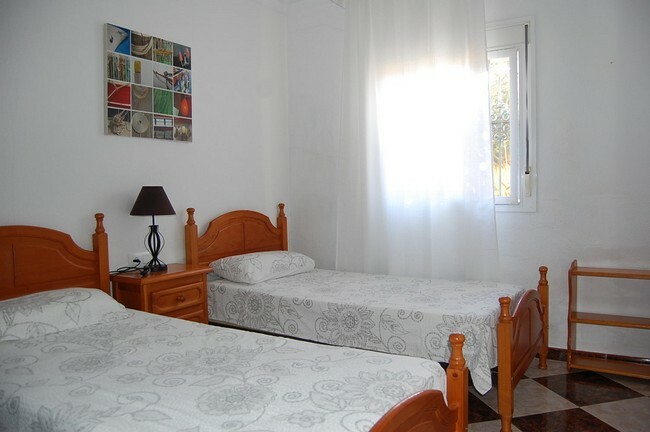 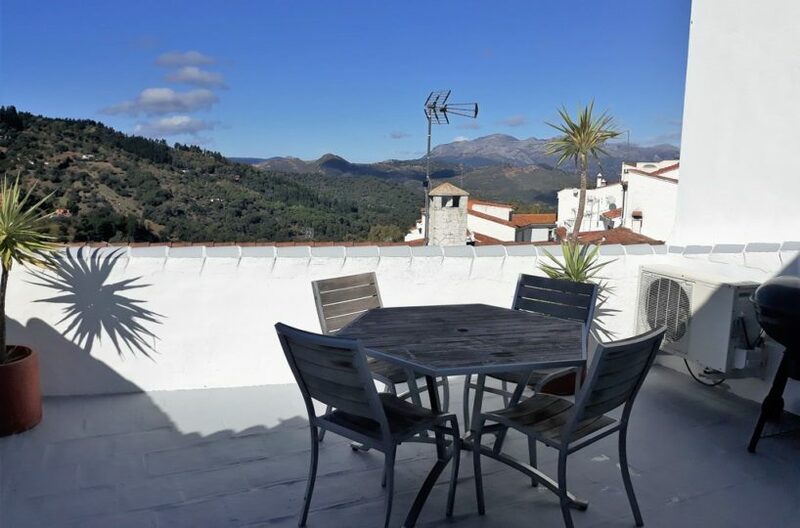 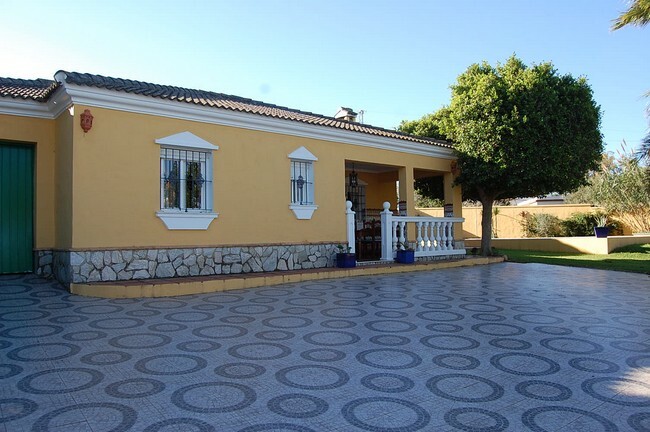 A 3 bedroom country house in the village of La Muela de Vejer with private swimming pool. 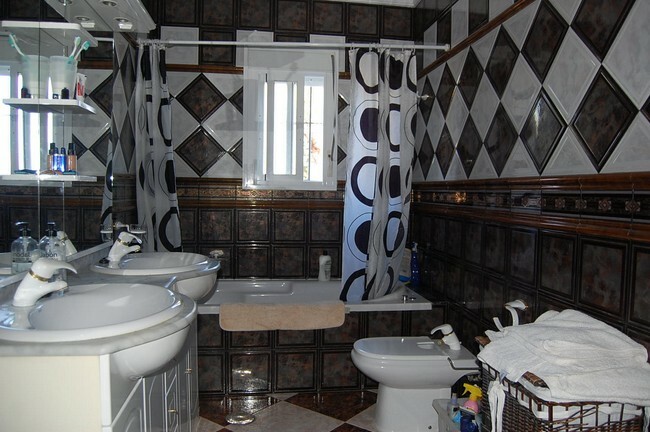 The house has approximately 110 square metres and is located on a plot of land of 1140 square metres. 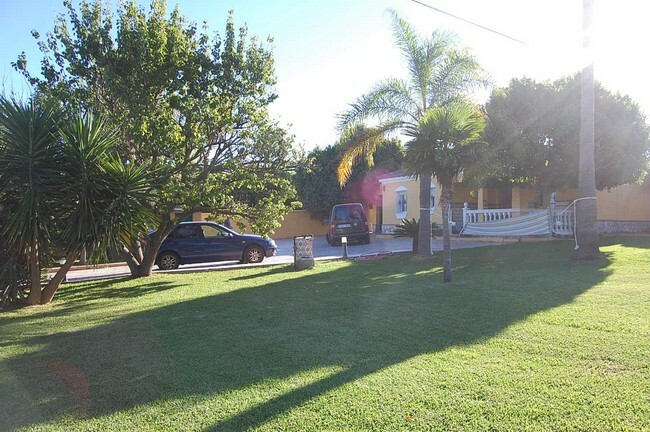 There are 3 bedrooms, 1 bathroom, open plan kitchen/ living room with wood burning stove, porch, a garage which could be converted into a further bedroom and bathroom and the garden which has a number of trees.